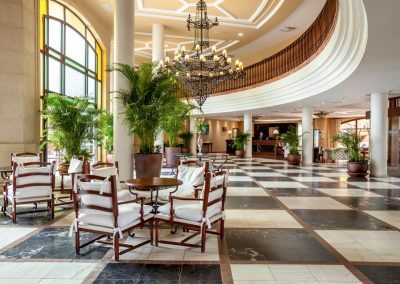 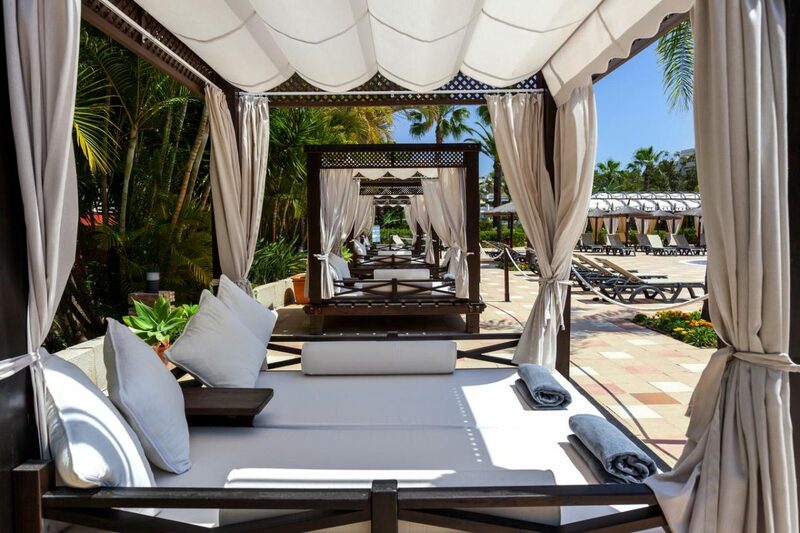 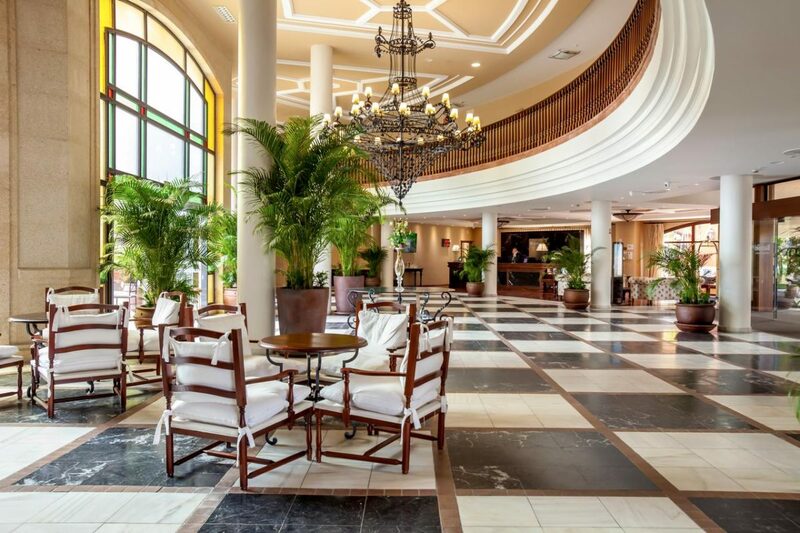 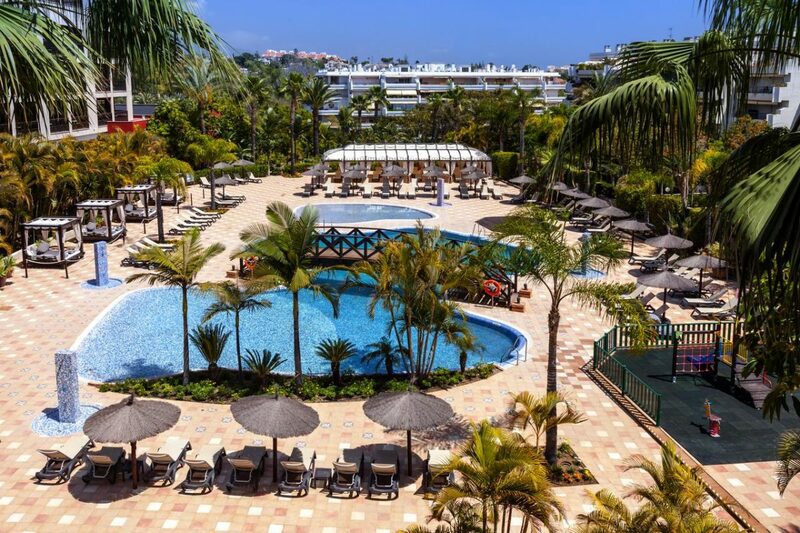 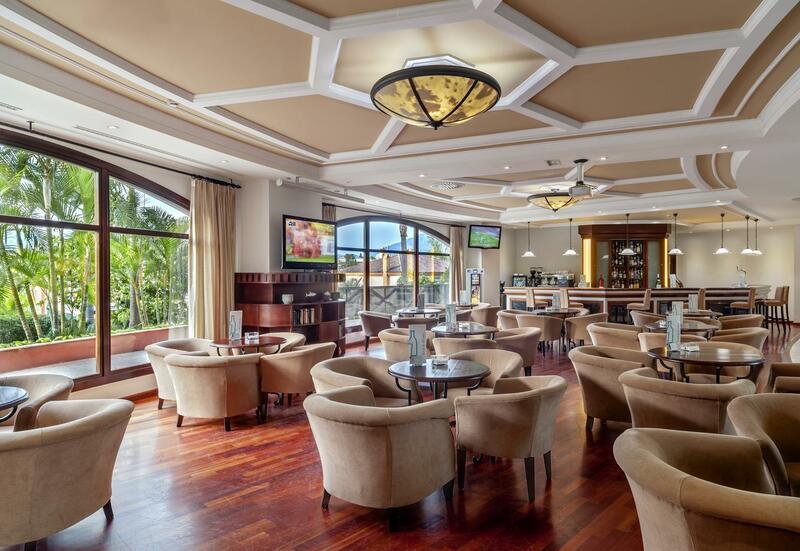 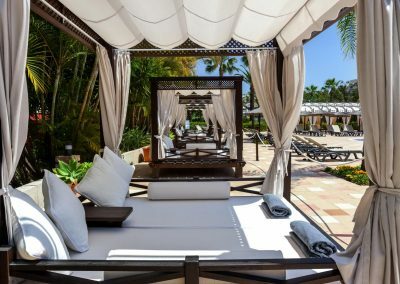 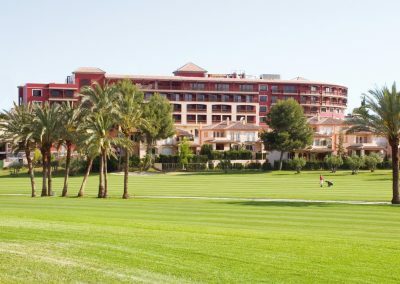 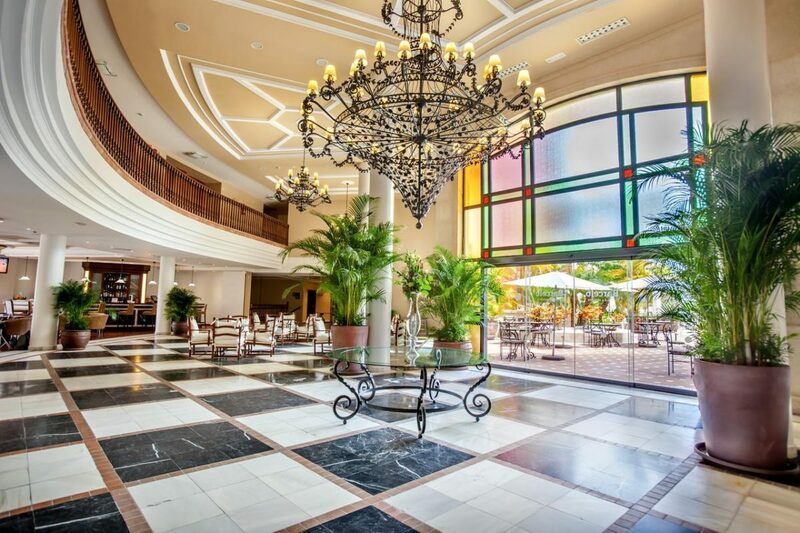 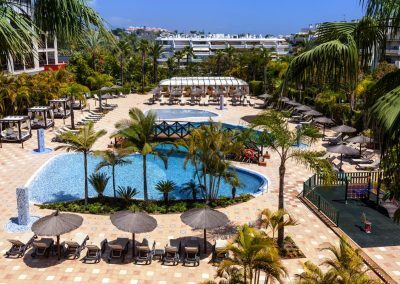 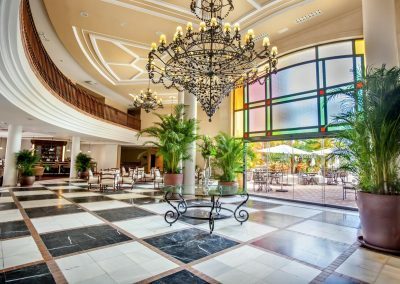 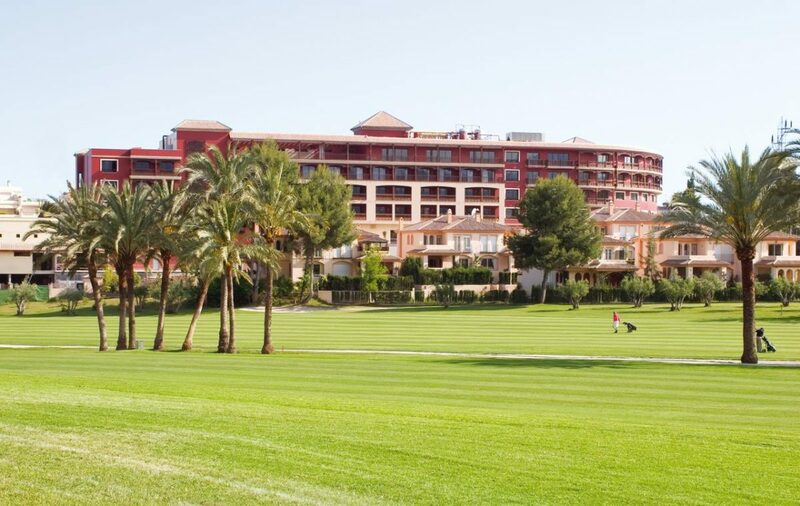 The colonial-style hotel is closed to the beaches of Marbella, one of the world’s most glamorous destinations and chosen by celebrities and royals as a holiday destination. 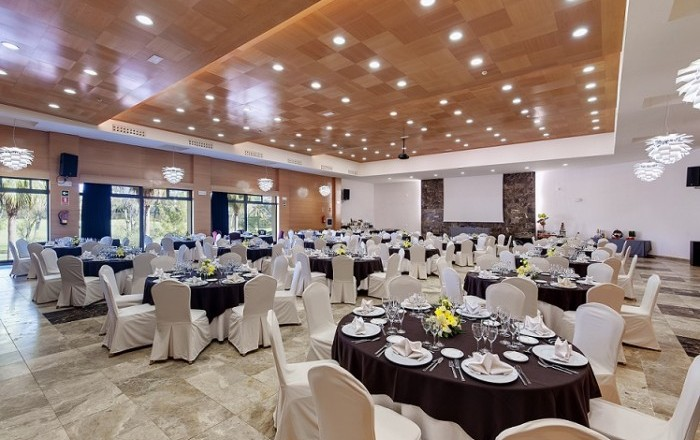 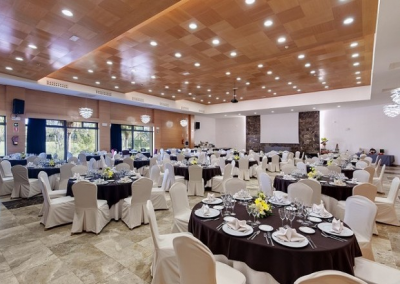 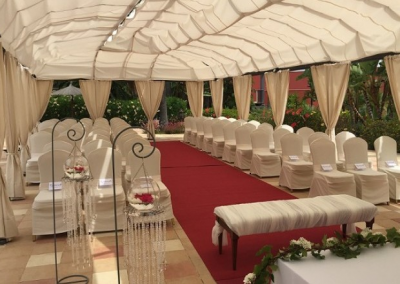 The hotel can host ceremonies across a range of faiths, with different price ranges and the personalised attention of its wedding planner. 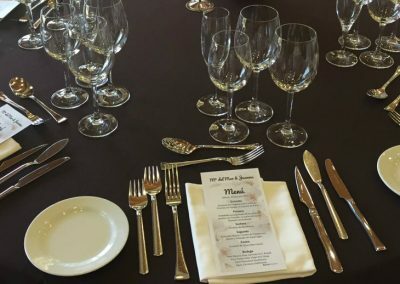 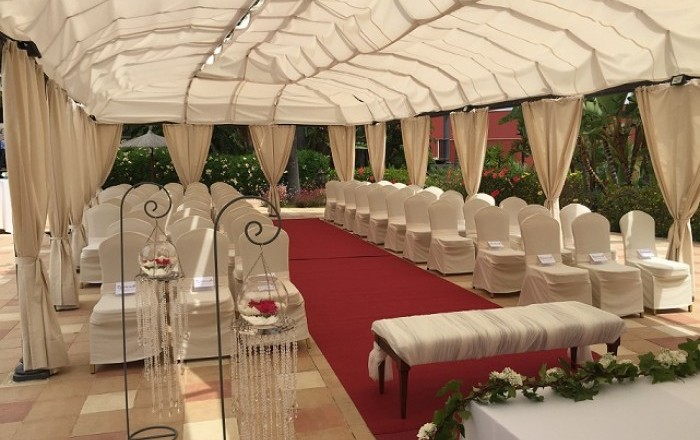 Whether in the marque by the pool or in exclusive function room, the hotel’s amazing setting will ensure the wedding is an unique event. 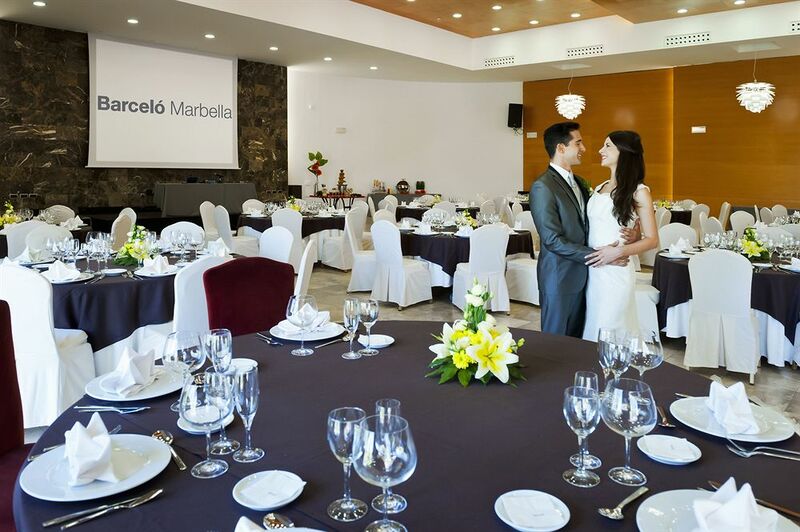 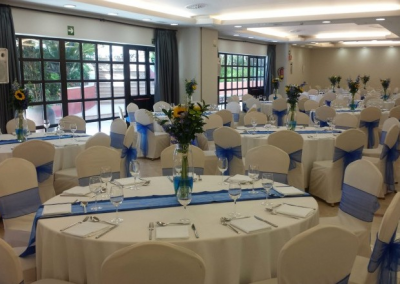 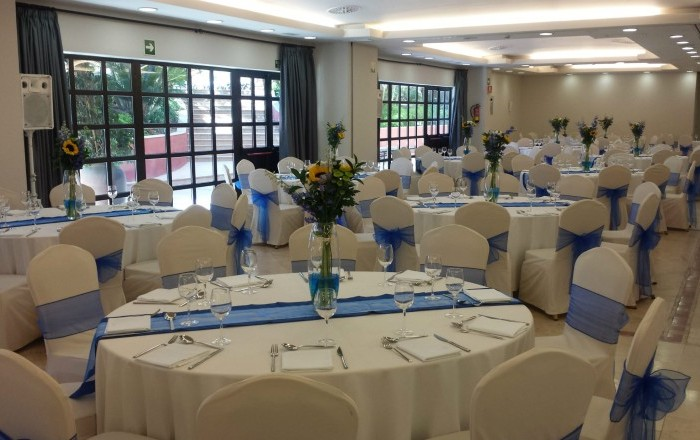 For more information about getting married at Barceló Marbella or any questions about the venue, please fill in the contact form below.